August 2017 edition of The People's Link, the newsletter of the People's Family of Corporations. 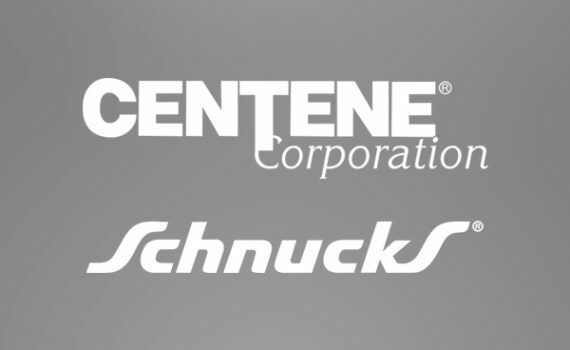 Centene Corporation today announced that the Company and its Missouri subsidiary, Home State Health, have partnered with Schnuck Markets, Inc. and the Betty Jean Kerr People's Health Centers to launch a full-service health center located within the Schnucks supermarket in. 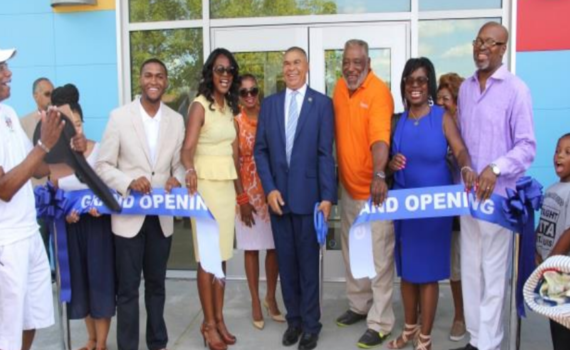 People’s Family of Corporations is pleased to announce the Grand Opening and Naming Ceremony for their new Lacy Clay Center for Children’s Health located at 5647 Delmar Blvd. 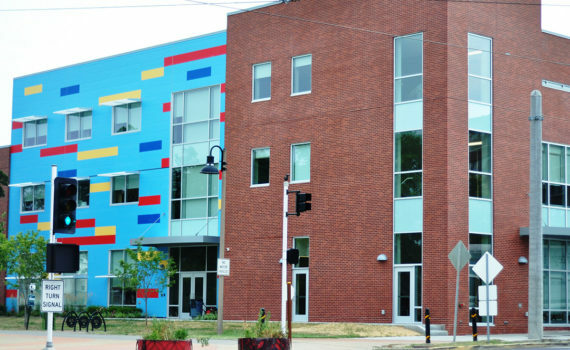 The center is located east of the Social Security Administration on People’s. 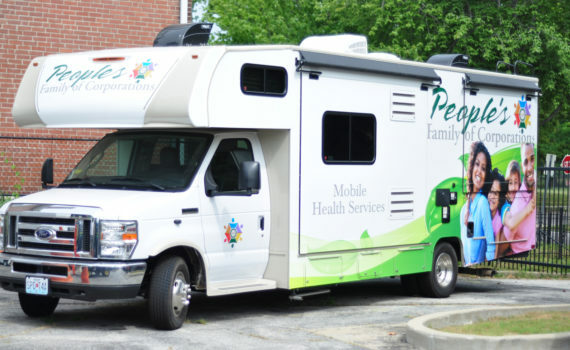 PHC is embarking on a new program for outreach and community health by reaching out to people with identified health risks who may not have access to healthcare by providing the Mobile Medical & Dental Unit in the community throughout.